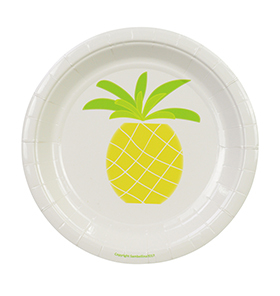 These super cute plates are a perfect size for cake and dessert. Premium quality paper plates, with a gorgeous gloss finish will beautifully suit a sweet birthday party table, dessert buffet, picnics or BBQs. All designed to perfectly match with co-ordinating party accessories.